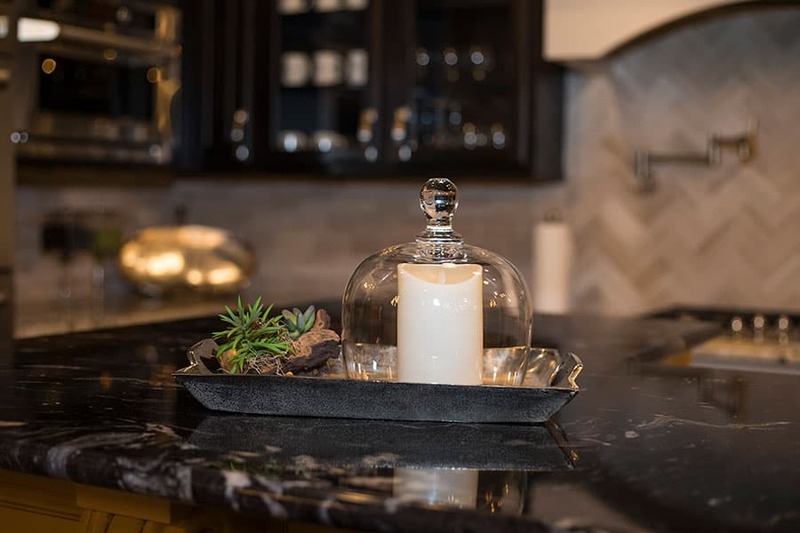 Our goal is to provide an outstanding collaborative experience with open communication so that your home building journey is smooth and transparent. Your home is a direct reflection of you. And with Caldwell Homes, you have the freedom to dream big. That’s why, from initial planning to final move-in, we ensure that your home building journey is transparent and collaborative. This is your opportunity to make a house your home. 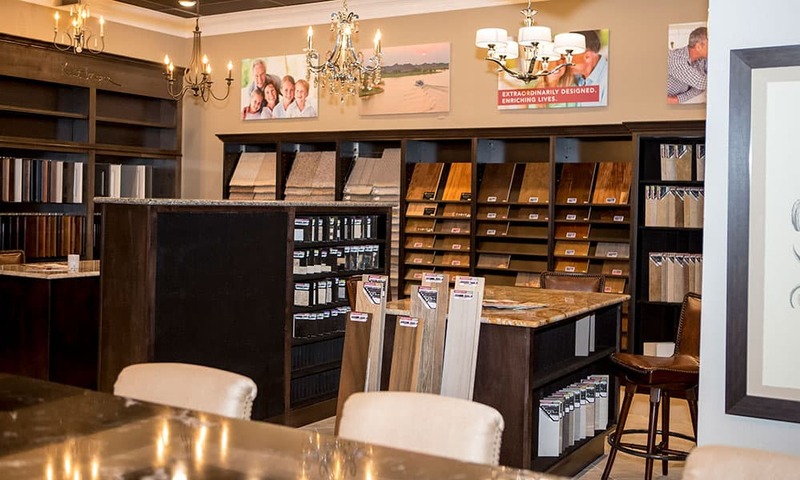 The professional designer will meet with you to personally select the cabinetry, flooring and fixtures that best match your style. 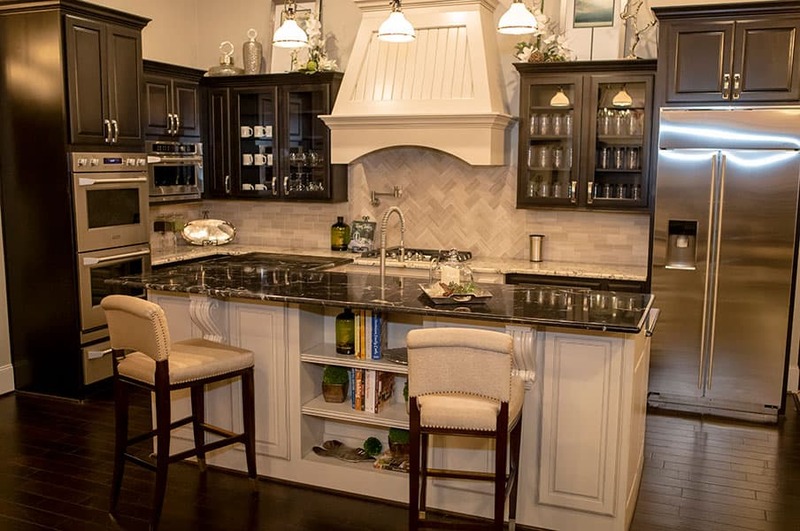 At this meeting, they will review the many options available, how to best coordinate the options to maximize your budget and style considerations. They will also provide a real time update to the total price of your home. Additional customer deposits for the options selected will need to be provided at this time. It is critical that this meeting be made very early in the process as critical path items will close the window of certain designer selections. 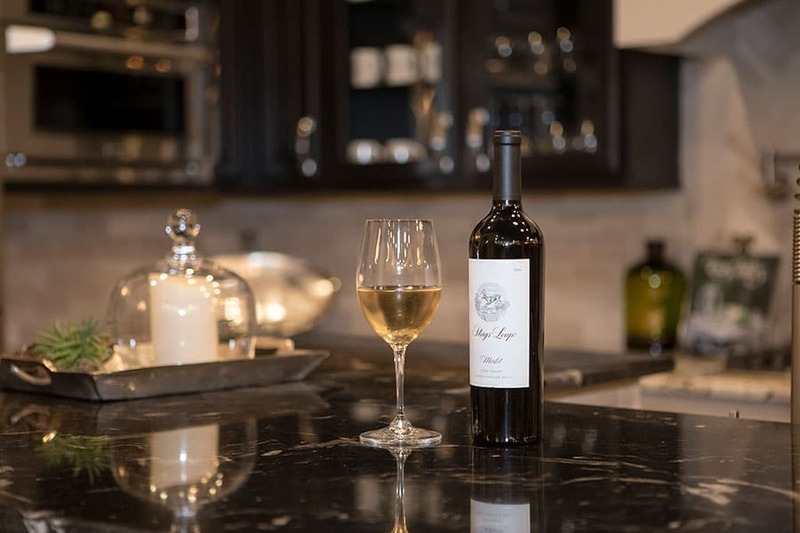 Prior to starting your home, your dedicated new home builder representative will meet with you for 1 to 3 hours to review your home selection and structural options. 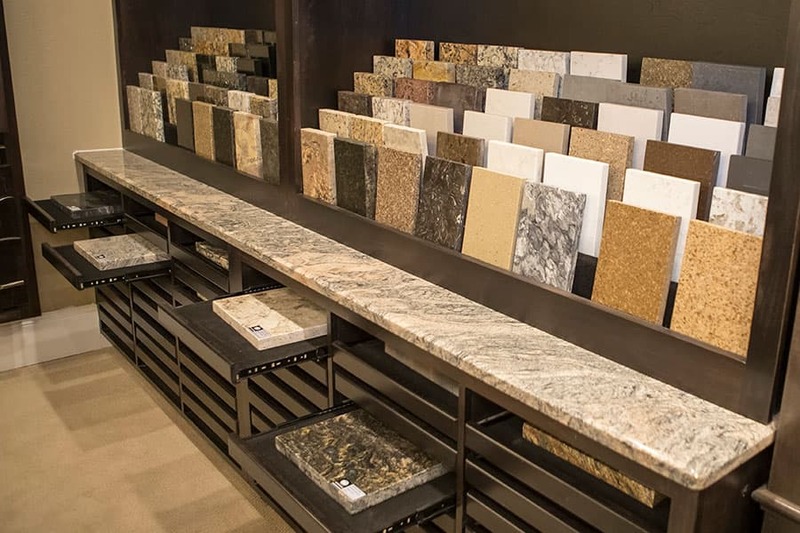 We want to make sure you understand how the home fits on your chosen lot, your elevation selections and all other functional items required to begin construction. We also review the preliminary production schedule, safety requirements when visiting the site, and critical dates to consider during the construction process. This detailed walk-through of the lot will even identify the locations of the four corners of your home, how your driveway access and entry access will be configured, rear elevation considerations and landscaping considerations. To keep you completely informed and up-to-date during all build phases, you will be provided a unique customer portal. Accessible anytime, from any location, the portal provides real time access to your home, including updates from the Sales Manager and Superintendent on the process, scheduling, option selections and updated Sales Price. You can also use this site to send questions to the Caldwell team on status of construction. Prior to installing the drywall, we will walk you through the home to review plumbing and electrical detail as well as critical building science components so you can understand how the home performs behind the walls. 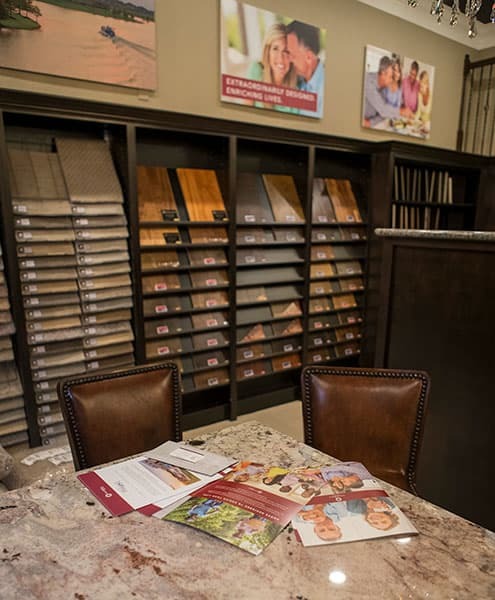 This is also a great time to re-confirm Design Center selections, color selections and timing of completion. This takes place one week prior to closing to review how the home performs. Included is a 1-2 hour demonstration of all mechanical operations, a review of all manufacturer manuals/warranties, and how to submit warranty requests through the customer portal. Two days prior to closing, we will have a final walk through of your home. The purpose is to ensure that the mechanical operations are understood and any follow up items from the orientation are addressed. This will require a final sign off from you and should not take more than 1 hour. 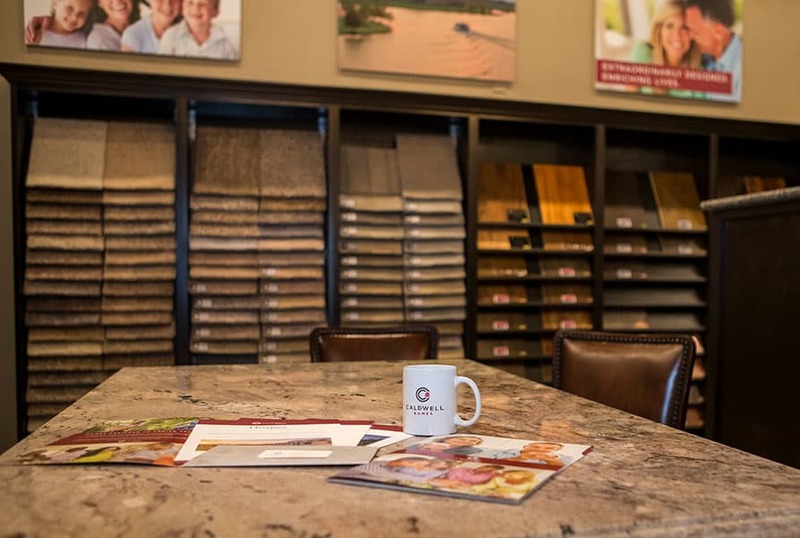 At your one-year anniversary, we will schedule a home tour to address any natural settlement cracks in the sheetrock which are a normal part of the home building process. We will bring spackle and paint for any touch ups that may be required. We can also inspect all warrantable landscaping that was part of your purchase. In the event that questions or issues arise outside of these meetings, we encourage you to reach out to us at any time. Exceptional livability. Exquisite, personalized design. Premium quality. That’s the hallmark of a Caldwell Home. 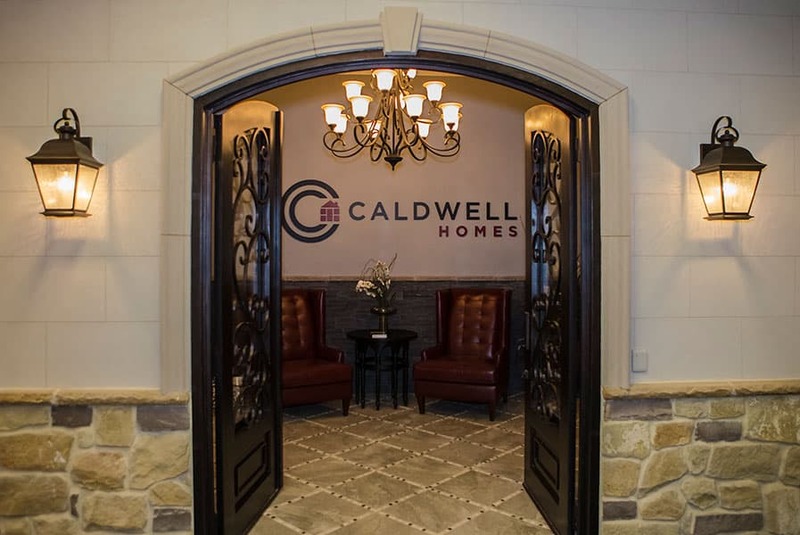 In fact, Caldwell Homes, in partnership with Top Build Homes Services, are designed and built to perform at the highest level. Each home we custom build meets the extremely stringent Environments for Living ® Diamond level performance rating. 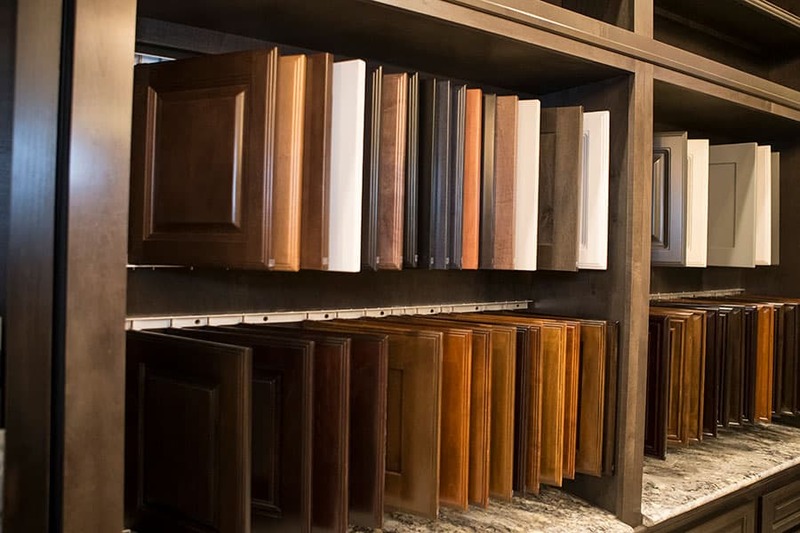 The Environments for Living ® program ensures each home is built with the latest techniques and technology for the utmost in durability, air quality, and energy efficiency. In addition, each home carries a 3-year heating and cooling and comfort guarantee. A high performing home not only costs less to maintain, but the quality of the construction adds long term value to your investment. Framing – 2 x 6 inch framing lumber is used to create air barriers enclosing the conditioned space. We use ZIP Systems® sheathing to ensure air tightness. Each home’s air tightness will be measured with blower door test, administered by a third party. Thermal Envelope – we use the latest spray foam insulation to produce the most insulated conditioned space possible. All windows will be low emissivity windows providing the best in energy efficiency while we seal all internal ducts to mitigate the risk of internal leaks. Tankless Water Heaters – as much as 25% of your home energy use can come from heating water. Tankless water heaters typically use 20% less energy than standard gas appliances. High efficiency sealed combustion natural gas furnace. Right sized heating and air conditioning units for each plan to ensure the most effective comfort level at the best value. Energy Star rated refrigerator and dishwasher standard (per community). Carbon Dioxide detectors are installed to provide coverage for the living areas. 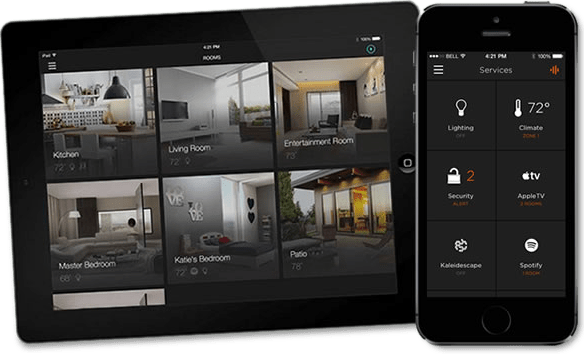 Home automation options by Savant that enables remote management of your Ecobee programmable thermostat and your optional two exterior security cameras. Your new home is covered with an insured 10-year Home Warranty from Home of Texas – the leading provider of new home warranties since 1981 with over 3 million warranties issued over 35 years. Contacting us regarding warrantable items in your home is easy. Simply log on and enter the nature and extent of your issue in your web portal, or call our customer service number at 800-734-0402 and we will contact you within 24 hours to schedule an appointment with the appropriate service provider. We will work with your schedule and the responsible vendor to address your needs. Very specific and clearly written specifications on what is covered by the warranty and how your home should perform. An independent Third party to provide free dispute resolution should a difference of opinion exist. Your insured home warranty is transferable during its term to subsequent home owners. Caldwell Signature Homes provides a 2 year workmanship and reliability warranty on all plumbing, electrical and mechanical operations. In the event you are experience any of the following after normal business hours, please contact our Emergency Service number at 800-734-0402. We will work diligently with the original supplier or installer in order to have a technician out to your home as soon as practical. 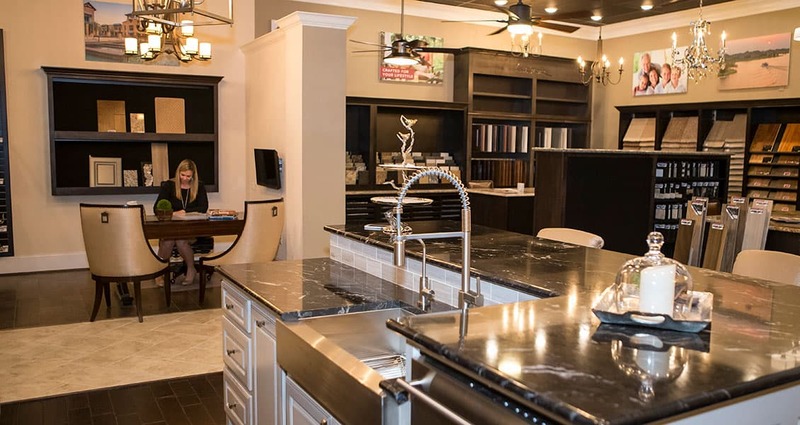 One of the most enjoyable and memorable experiences you can have is building and designing a new home. Being able to select option and upgrades, where you want them, provide a chance to personalize your new home to fit your lifestyle. 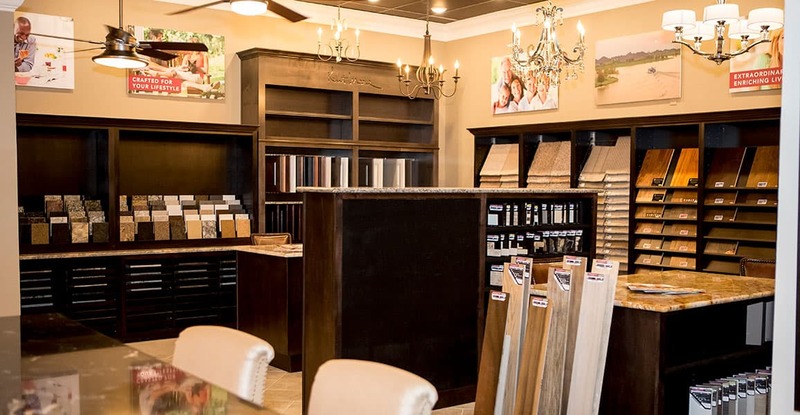 With the guidance of one of our expert design specialists, you can choose everything from cabinets to flooring to fixtures and design a home that matches your taste and desires. 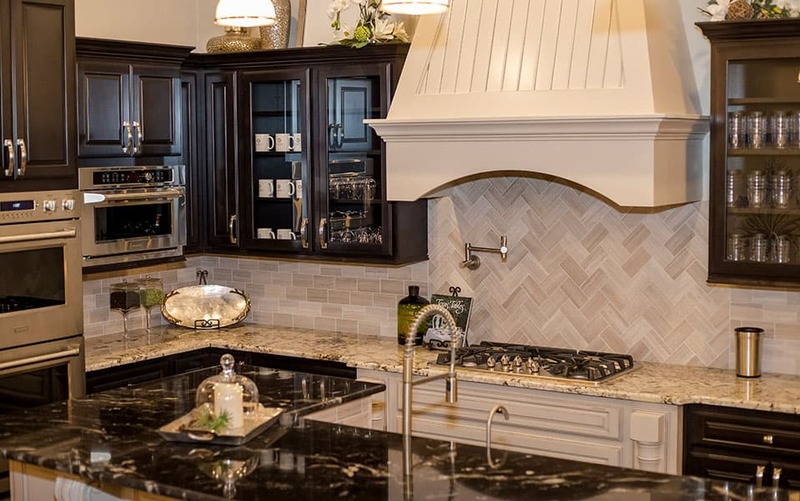 This is truly where the vision, and fun, for your new home begins.